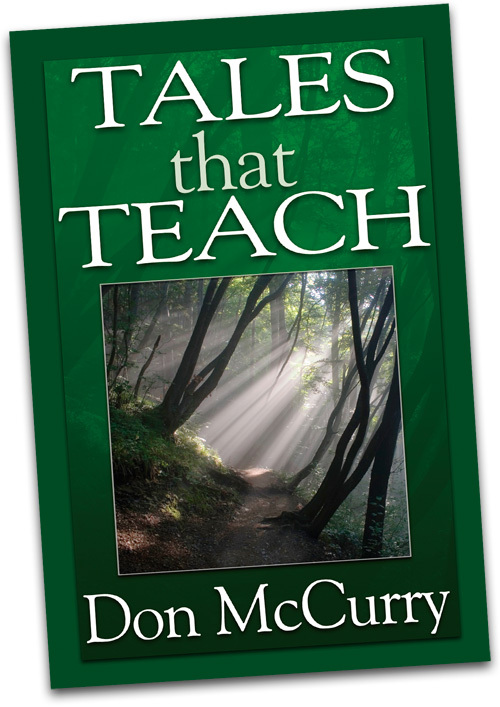 Tales That Teach was born out of a lifetime in the fields of the world. These 101 Tales began as a tribute to overseas nationals from whom I learned so much. In and behind every one of these brothers and sisters in the faith—and even those not in the faith—God was working. But humanly speaking, I felt compelled to write about the precious men and women who contributed so much to my life. Tales That Teach is a compilation of experiences and lessons learned through interaction with Muslims in more than 25 nations. The first stories recount our conversion and call, followed by accounts from eighteen years of ministry in Pakistan. More than half the Tales are from those years in Pakistan. Later, with the broader opportunities that came with the founding of Ministries to Muslims, the Lord gave us remarkable experiences in numerous other countries — Norway, Turkey, India, Lebanon, Tajikistan, Kazakhstan, Uzbekistan, Kyrgyzstan, Russia, Georgia, Armenia, Kashmir, Syria, Malaysia, Guinea, Burkina Faso, England, Egypt, Saudi Arabia, Cyprus, Brazil, Costa Rica, Guatemala and Spain. Also included are accounts from Central Asia and experiences among Uighur refugees from China. The final story bridges the USA and Pakistan.